Home » Bourgeois of Paris in the 16th century. 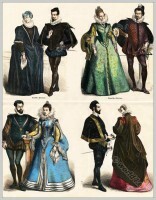 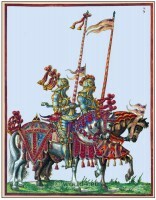 Renaissance, early baroque fashion history, Tudor fashion era. 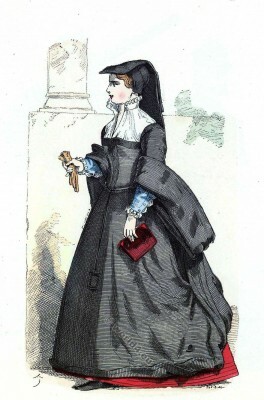 16th century Spanish court dress. 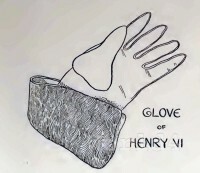 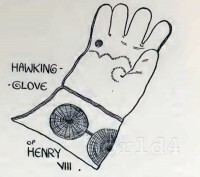 Gloves in British fashion history. 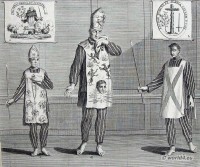 Inquisition costumes of Spain and Portugal.